From understanding your needs to selecting the right product through to outstanding aftercare, we are here to ensure you have a smooth experience at a time that can be stressful and confusing. Please feel free to ask any questions, I am just an email, phone call or coffee catch up away! With over 15 years in the finance industry spanning from business banking helping small business owners through to super sized structured finance transactions of over $100m, I have worked with a large range of customers. This experience and knowledge will be passed onto you, my customers, to get the right deal for your circumstances. 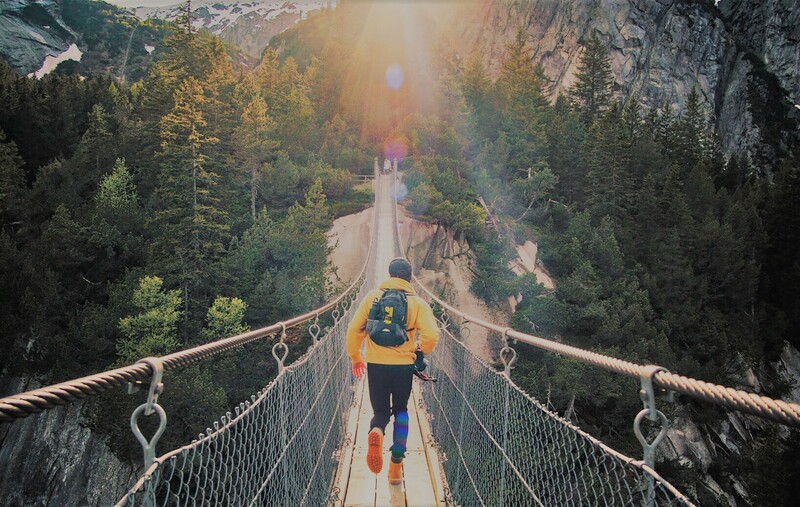 With access to hundreds of products from the major banks through to specialist lenders across home lending, investment lending, business finance and equipment finance I aim to find a solution to meet your personal goals and objectives. Haven’t reviewed your existing home loan or business finance in a while? Give us a call to compare against what the rest of the market has to offer. Proudly based in the western beach suburbs of Adelaide, South Australia I can service clients within the metropolitan area and beyond. My mission is to be an active member of the local community and hope to have an impact in educating my immediate area in all things finance.  Jobelle Finance is an accredited finance broker with access to a wide range of lenders and products to suit your needs. Whether you are purchasing a home, investment or looking for business finance (including asset finance) we are more than happy to help and have extensive experience in helping customers meet their financial and lifestyle goals! Please click on the links below to find out more or just contact us for a confidential chat today! Self-Managed Super Fund property lending. Commercial property purchase of operating premises. 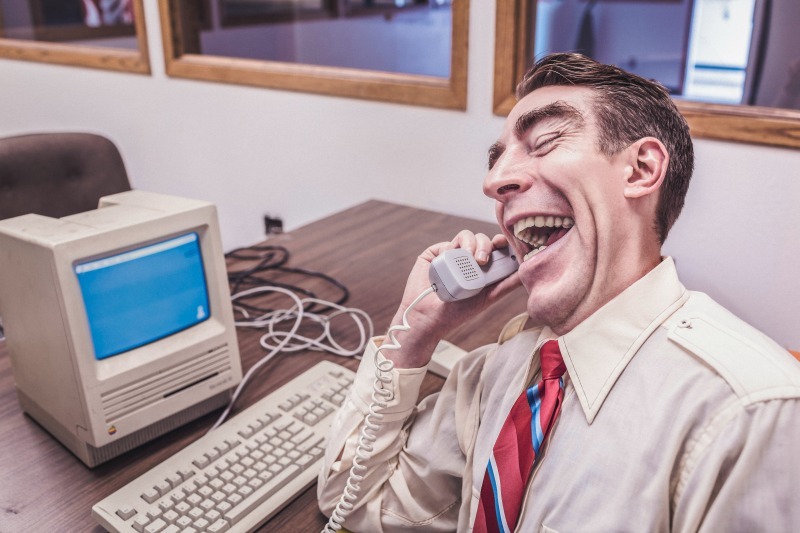 Banks vs Brokers – who will provide you with a great solution?